After the discovery of massive VPNFilter malware botnet, security researchers have now uncovered another giant botnet that has already compromised more than 40,000 servers, modems and internet-connected devices belonging to a wide number of organizations across the world. 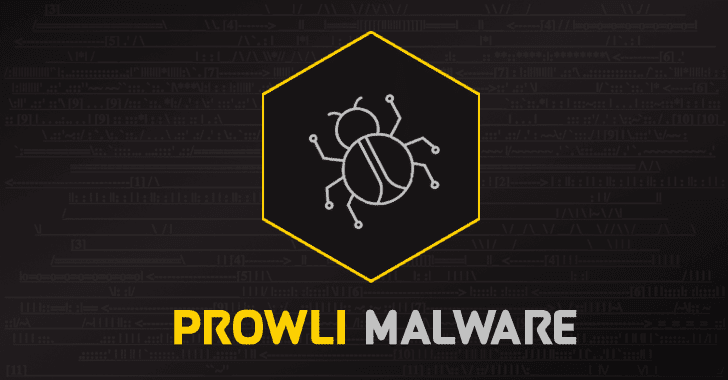 Named Prowli and discovered by the GuardiCore security team, this botnet is a diverse operation that relies on vulnerabilities and credentials brute-force attacks to infect and take over devices. Since the attackers are using a mix of known vulnerabilities and credential guessing to compromise devices, users should make sure their systems are patched and up to date and always use strong passwords for their devices. Moreover, users should also consider locking down systems and segmenting vulnerable or hard to secure systems, in order to separate them from the rest of their network. Booby-trapped archive files can exploit vulnerabilities in a swath of software to overwrite documents and data elsewhere on a computer's file system – and potentially execute malicious code. Specifically, the flaws, dubbed "Zip Slip" by its discoverers at security outfit Snyk, are path traversals that can potentially be exploited to perform arbitrary code execution attacks. It affects certain tools that handle .zip, .tar, .war, .cpio, and .7z formats. 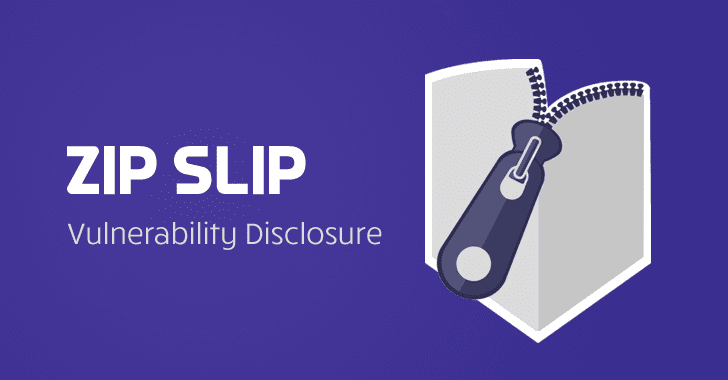 Using this Zip Slip attack an attacker can even overwrite legitimate executable files or configuration files for an application to trick the targeted system or the user into running it, "thus achieving remote command execution on the victim's machine," the company explains. 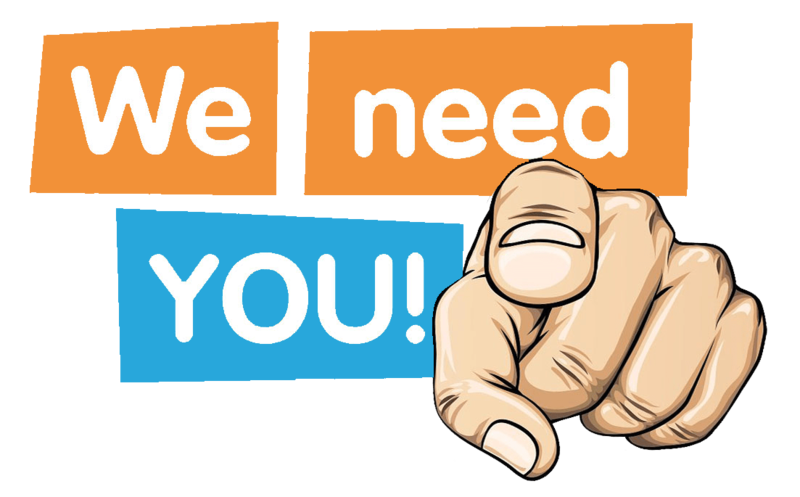 Team Snyk said any developer who uses one of the vulnerable libraries should update their code to use the latest patched version, where available, and make sure users are updated, too – and also check their own code to make sure file names and paths are validated before extraction. The new strain of malware known as VPNFilter is targeting more makes and models of devices and boasting additional capabilities, including the ability to deliver exploits to endpoints and override reboots, Cisco Talos has reported. Originally, Talos found VPNFilter had infected at least 500,000 networking devices, mainly consumer-grade internet routers, across 54 countries. According to new research technical details published today by the Cisco Talos security team, the malware —which was initially thought to be able to infect devices from Linksys, MikroTik, Netgear, TP-Link, and QNAP— can also infect routers made by ASUS, D-Link, Huawei, Ubiquiti, UPVEL, and ZTE. The list of devices vulnerable to VPNFilter has seen a sharp jump from Cisco's original report, going from 16 device models to 71 —and possibly more. In addition to adding new devices to the list, Talos said it discovered a new stage 3 module -- named "ssler" -- that injects malicious content into web traffic as it passes through a network device, which allows the actor to deliver exploits to endpoints via a man-in-the-middle capability. Despite the FBI urging small businesses and households to immediately reboot routers following initial reports from Talos, it won't prevent the threat; even after a reboot, ssler renders the malware capable of maintaining a persistent presence on an infected device. OTSECA: Open source security auditing tool to search and dump system configuration.